Fashion has been a crucial part of our lives ever since man discovered clothing. There has always been continuous fluctuation in styles and the trends. To become a trendsetter is not easy but these top five Indian fashion designers have managed to do just that. The Indian fashion industry did not get its big name in a fortnight. With years and years of hard work and creativity, these people managed to woo the masses with their extraordinary tastes and caliber. Indian fashion industry cannot be mentioned without this legendary name. Malhotra is considered ‘the’ designer of the Bollywood fashion industry which explains why so many celebrities consider him their personal favorite. In his fashion works, he brings forth such vibrancy and mixture of colors that ordinary people cannot even deem possible. His success comes from the very fact that he dresses up not just a person for the heck of it, but brings out their character and their style through the medium of his creations. His name is most commonly heard when women and men alike speak of bridal wear. He is a man who has gone past the size borders set by our society and worked to create something beyond it. He is a God in disguise for all those ladies out there who wish to dress themselves up in his work but cannot afford it. For them especially, he has started up a wardrobe line which is quite cost efficient and not only that but on his show “Band, Baaja and Bride” he dresses up Indian brides free of cost. 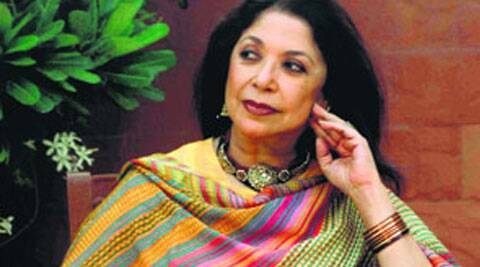 Her life story is probably one of the most inspiring in terms of the Indian fashion industry. 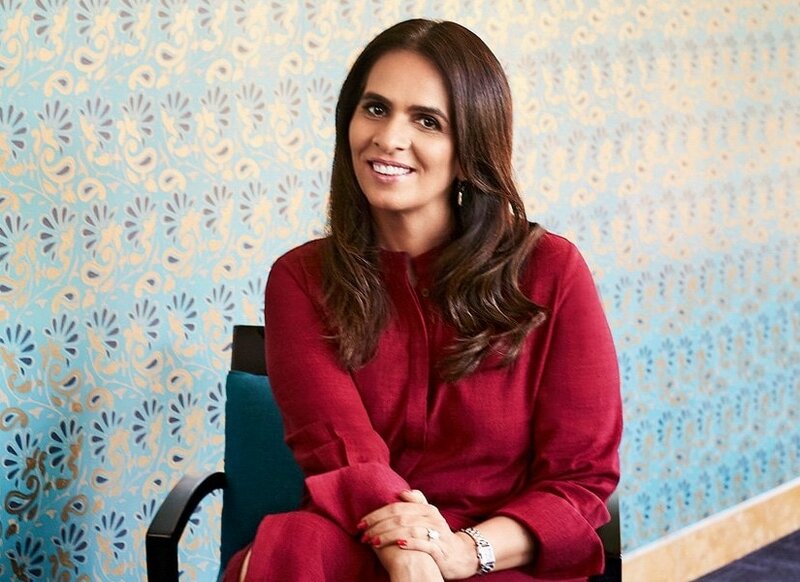 She started off with just two sewing machines and big dreams when she made the big move to Mumbai, all the way from Jaipur and now she owns two stores in America, has four labels to her name and has even dressed up the Duchess of Cambridge. Another star of the fashion designer, Ritu Kumar is well known around the world and has 27 stores all over India running under her name. This aspiring female from Kolkata has created a style of her own, one that represents the traditional Indian style with a mixture of the current modern sophistication. She is one of those artists who believe in redefining the general norms. This prodigious talent has been creating mind-blowing designs ever since she was a little girl. At the age of mere 15, she was awarded the Shoppers Stop Designer of the Year Award. It’s no doubt that her creations are one of a kind. She can make everything to full perfection which is why her label prepares custom-made-to-order designs and also deals with bridal works and contemporary designs. The Indian fashion industry is at its peak now, with names too big and great to be counted. All styles ranging from ethnic to chic have been developed by these renowned names. An industry as big and widespread as fashion deserves all the recognition and more.